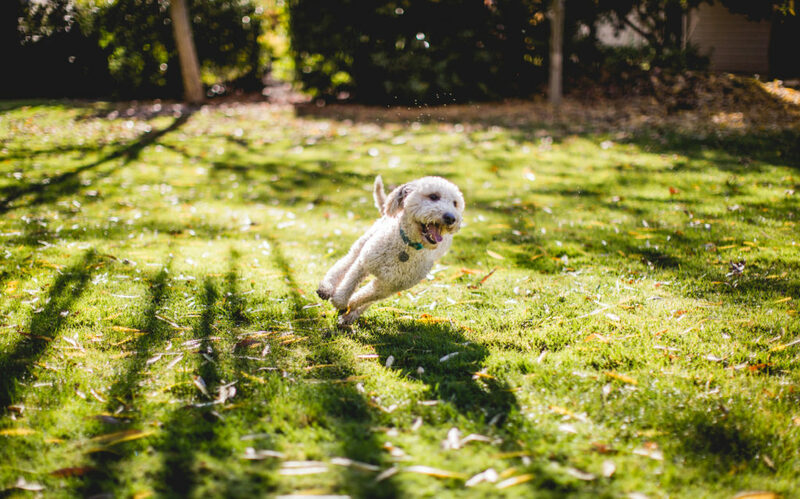 Puppy Training provides your brand new pet with a set of basic behavioral skills. It can be tailored to dogs as young as 2 months old. These classes teach voice commands of “sit“, “stay“, “heal“, “wait“, etc. You will also learn tips for preventing jumping, pulling on leash, potty issues, puppy nipping, chewing, come and more. Advanced Training is geared toward dogs that already know the basic behavior cues. 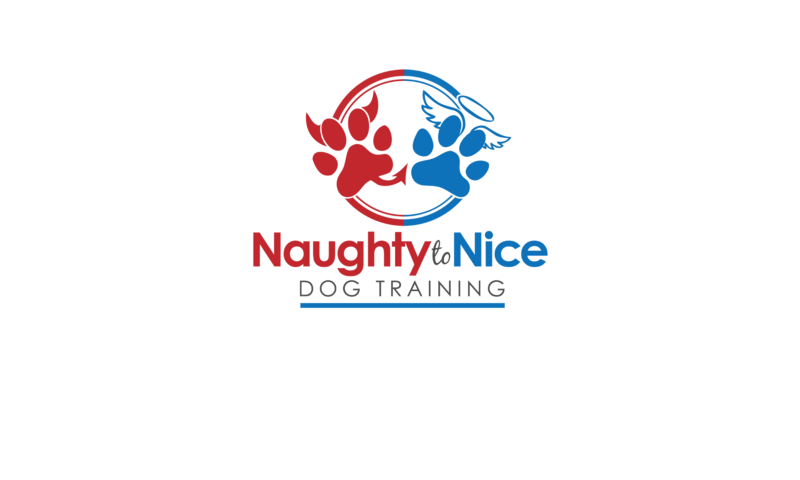 These classes provide your dog with superior skill sets such as on-leash and off-leash training, boundary rules, understanding hand commands without vocalizing them, leash aggression, barking, biting, proper behavior in veterinary exams, groomers and in public. We offer one-on-one training classes and small group classes (3 or less) to ensure each student gets the proper attention he or she needs. Each training session is one hour long. DOG WALKING : I do not do pack walks unless requested. I prefer to walk one dog at a time to insure proper walking and training. I will teach your pup Recall, Heel, Leave it, proper Meet and Greets and Free Walk. Photos and Videos will be sent to all owners to show their progress. PET SITTING: Give food, change out water, walk, play time, administer medication, house hold duties, etc. Photos and Videos will be sent to all owners.